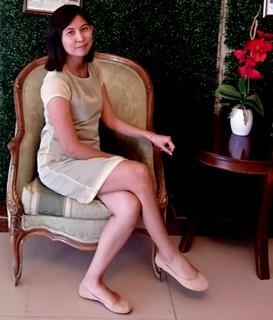 ​I am the type of mom who always post pictures on my social media accounts. Some may say it obsession but others don't really mind. Sometimes, I asked myself if I really have to do this from time to time and limit myself to posting but I really can't deny the fact that it's way too addicting. 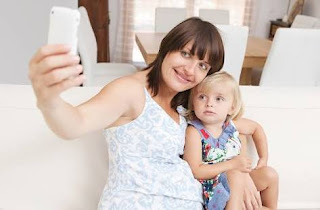 From selfie to exposing my baby on Youtube (thanks to Chu Chu TV, my baby loves to watch rhymes and phonics lesson on the web), I consider myself as a social media mom. Long before, I used to post foul words like "patama" over status and sharing quotes just to express what I feel. I am still battling over it and fight the urge to post again whenever I am mad. Well, I don't share that much but I hit like button whenever I can relate with a quote. From Facebook to Instagram (my food feed) I am always updating my baby's photo, places I've been to, food I ate and books I read. I also share our photo snaps if my husband and I talked over Skype or hangouts. Some of my friends doesn't want the idea of sharing too much but I like and love what I do because some of my relatives are happy to see our day to day activities, my friends whom I haven't seen for a long time somehow got news from the photos and status I share. But I know that it should always have a limit. That's why I only choose the people I want to share with and eliminate those who doesn't want to be always updated with what's happening to us. 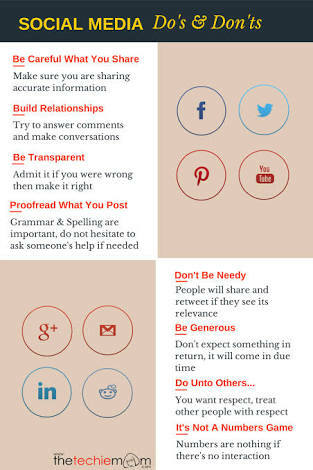 Listed are the do's and don't or simply put the social media etiquette. I will follow them one at a time and I will be glad if I really practice all of it. Good luck to me! 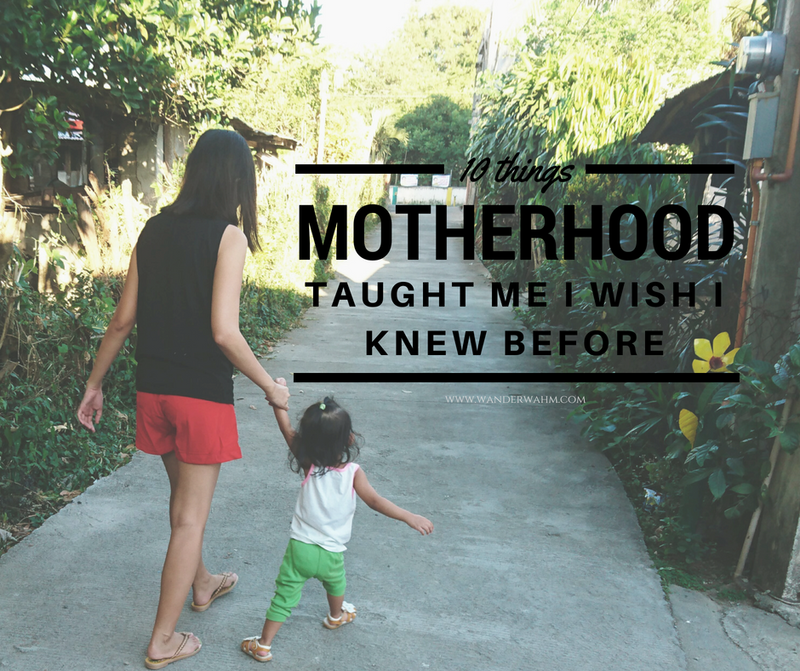 Do you consider yourself as a social media mom? Are you into selfies and food snaps? How do you handle your addiction to social media? Hi Rubie. I would consider myself as a "social media mom" too. When I was still immature, I posted a lot of things that I regeretted later on. Now, I think before I post. But I'm still learning. A lot of times, I find myself deleting things I posted. Haha. I actually minimized sharing my twins pictures on public more on friends and families lang. But from time to time nagpopost pa din ako but I still want them to be private as much as possible. I spend a huge amount of time on social media for a lot of reasons. There are things that I don't want to see on Facebook or IG but then again, people post these things because they want to or for whatever reason so if I don't like what they post, I just ignore it. For photos of family and friends, I restrict the sharing to my friends only on FB although it doesn't mean that only my friends can see it. We never really know so I'm extra careful not to give out details like where I live, where I work, etc. I've seen that you're active now compare to before :D It's true that we should be a little bit careful on exposing information in the web because hackers or criminals are everywhere.